Dr. Maes was born in Bozeman, raised in Anaconda, and graduated from Anaconda Central High School’s famed Class of 1970. He attended the University of Montana where he studied Chemistry, premedical science and played rugby before moving to Minneapolis to attend the University of Minnesota School of Dentistry. Following graduation from dental school, Dr. Maes joined the U.S. Navy and received an additional 3 years of clinical training in San Diego, California. He has practiced in Helena since 1981. Dr. Maes has maintained active memberships in the American Dental Association, Montana Dental Association and Helena’s Fifth District Dental Society since 1981. He is a Fellow in the American College of Dentists, the International College of Dentists and is one of only seven Montana dentists to have achieved a Mastership designation in the Academy of General Dentistry. Dr. Maes is a past president of the Montana Academy of General Dentistry, has served as Regional Vice President for the Eleventh District of the Academy of General Dentistry and is the 1996 recipient of the prestigious Academy of General Dentistry Humanitarian Award for his work with his good friend, Dr. John Smith, in establishing the Helena Cooperative Dental Clinic which was founded to serve the indigent and working poor of Helena. For many years he was recognized as Volunteer of the Year and continues to serve on the Advisory Board for the Helena Community Health Center. He currently serves as president of the Montana Chapter of The National Foundation of Dentistry for the Handicapped, a volunteer group of dentists and dental lab technicians who are committed to providing comprehensive dental care to severely handicapped individuals. In 2001, Dr. Maes received the Clinical Excellence Award from the Montana Dental Association. Another recognition he is especially proud of is the 2011 Dentist of the Year Award by his friends in the Montana Dental Hygiene Association. In 2013, Dr. Maes was awarded the Montana Dental Association’s T.T. Rider Award for service to his community and to the profession. 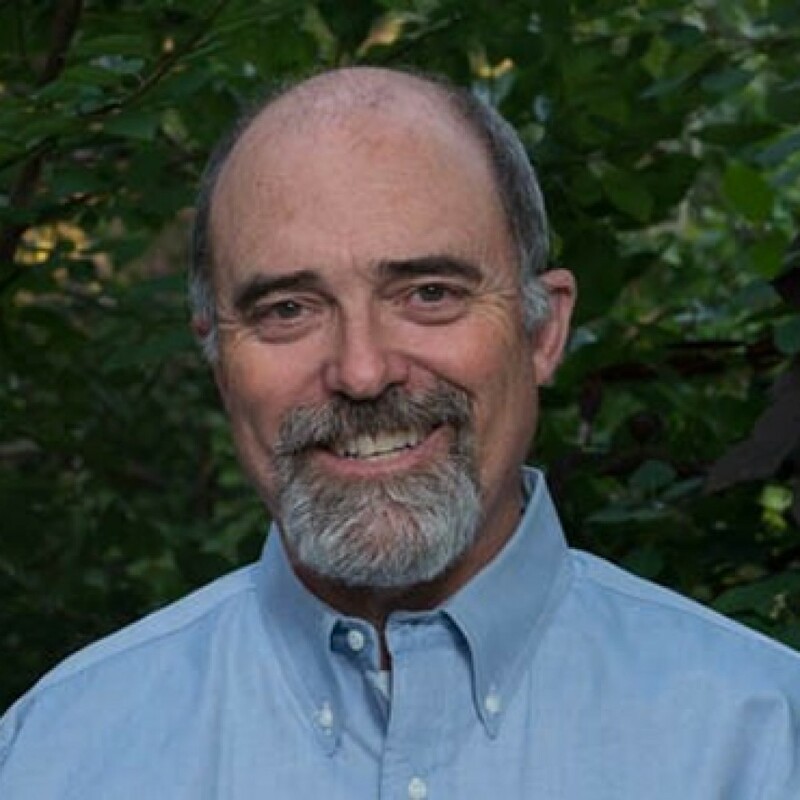 He remains active in dental continuing education and is a charter member of the Montana Dental Study Club and the Dr. Maes enjoys photography, reading and practicing dentistry. He is also an avid backpacker and hiker. The addition of his niece, Dr. Sealey, has enriched his practice life and personal life immeasurably. The inherent kindness they display and their desire to serve and always do their best has inspired him, just as their intelligence and problem-solving abilities have humbled him. Dr. Maes and his beautiful wife and best friend Stephanie enjoy cooking together, traveling and especially spending time with their friends and ever-growing family. They have seven children and two grandchildren between them, with more to love as time goes by.